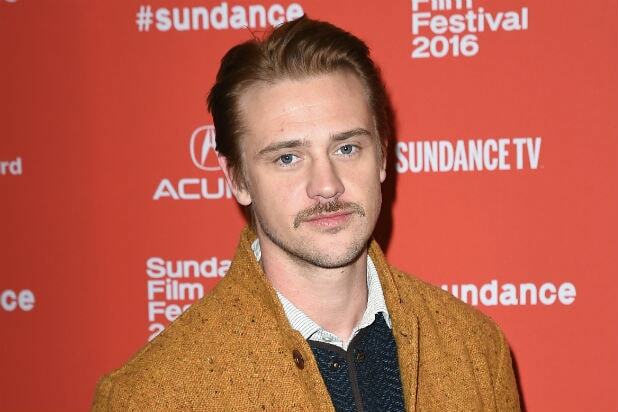 A new “Logan” image released on Monday has offered fans new details on the character being played by “Narcos” star Boyd Holbrook. The photo (below), released on the movie’s official Instagram, shows Holbrook sitting in a car with a caption that simply reads, “Pierce.” This most likely refers to Donald Pierce, a cyborg in the Marvel Universe who has frequently sparred with the X-Men. Pierce is a rabid mutant hater who possesses superhuman strength and speed thanks to his cybernetic enhancements. He is also a genius with an extensive knowledge of robotics and electronics in general. Holbrook will star opposite Hugh Jackman, who has previously stated this film will be his last go-round as the iconic X-Men character Logan, a.k.a Wolverine. Patrick Stewart is also returning to play Professor Charles Xavier. 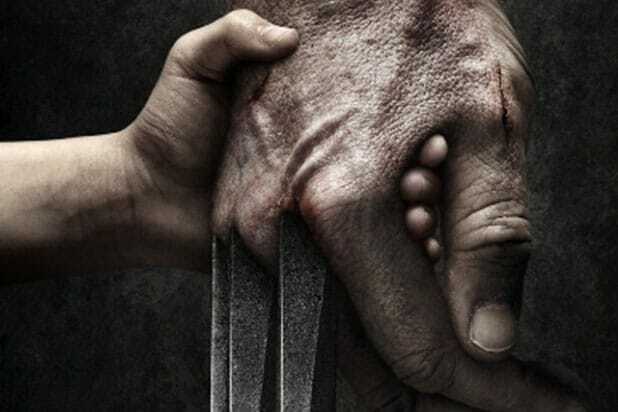 Last week, Jackson and director James Mangold finally revealed the title for the film, and a poster that shows Logan’s clawed hand held by the small hand of a child. “Logan” will be released on March 3.